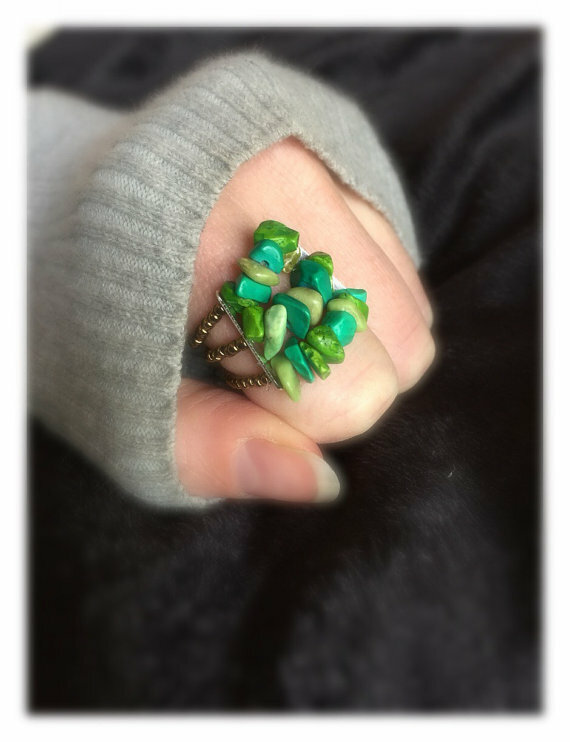 For the holiday that loves everything green, don’t forget to accessorize yourself in that wonderful color. 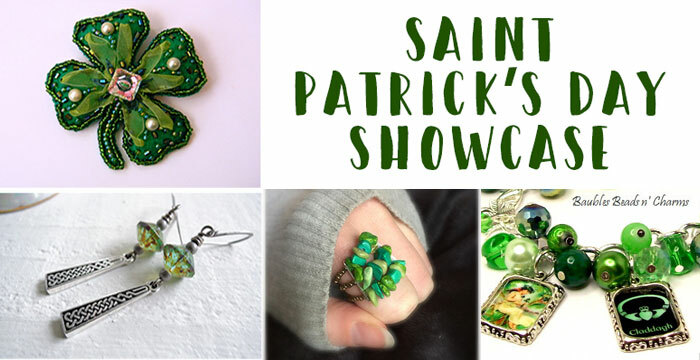 We’ve searched for some of the best and most interesting Saint Patricks Day jewelry the internet has to offer. 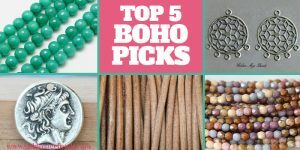 These beaded masterpieces will make sure you don’t get pinched on Saint Paddy’s Day. 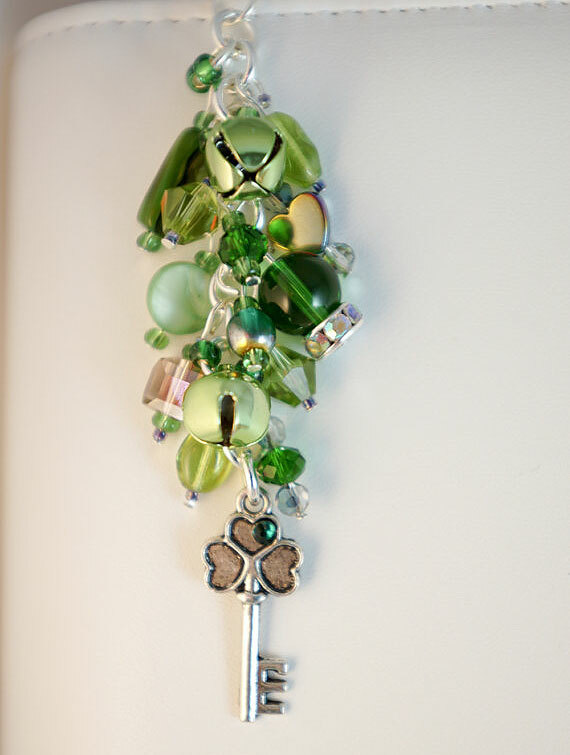 This gorgeous charm is made with many different shapes, shades, and sizes of green beads. It creates a beautiful avalanche of green sparkles that will add just the right touch of pizzaz to your St. Paddy’s Day ensemble. 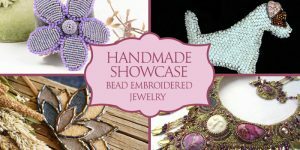 This necklace is truly amazing, created with the intricate technique of bead crochet. The shamrocks fairly dance across the white backdrop for a festive and interesting piece. 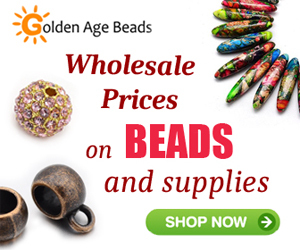 It is simple in its design so the intricacy of the beadwork can truly shine! 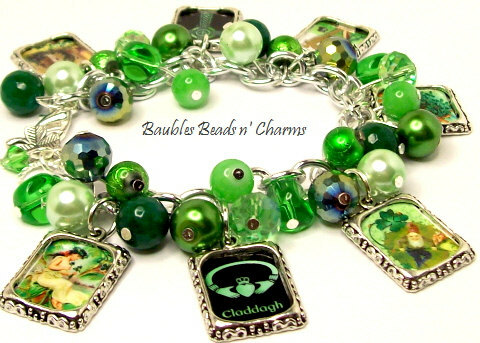 This charm bracelet is the ultimate Saint Patrick’s Day accessory, with tons of gorgeous green beads in a variety of shapes and finishes. The charms are all Celtic images with relevant symbology. 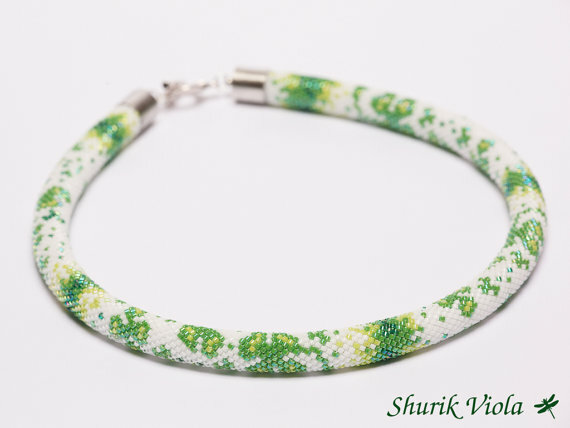 It is such a beautiful bracelet and will be perfect on your wrist as you enjoy a celebratory green brew. 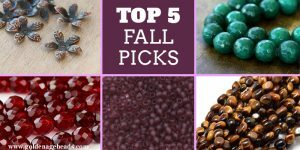 If necklaces and bracelets aren’t really your thing, you can accessorize simplistically with this pretty stone ring. 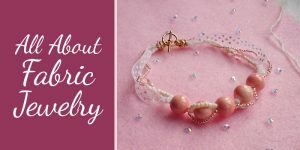 The beads are strung on elastic cording to ensure it stays snugly on your finger all day long. 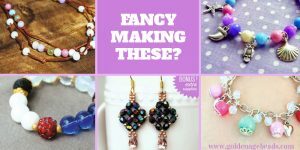 These modern style earrings can be worn all year-round with the gorgeous Czech glass beads in an artistic picasso finish. 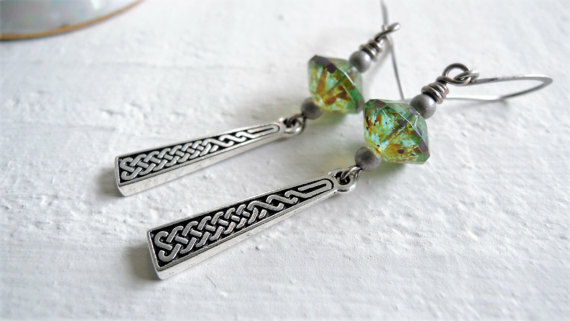 The celtic dangle charm has a braided pattern and a celtic knot for the ultimate Irish Day acccessory. 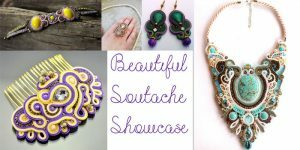 Decorate your jacket or sweater with this handmade brooch. 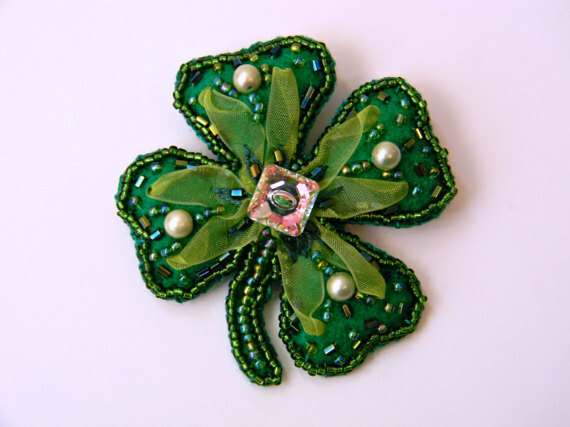 It features a handmade felt clover that has been beautifully decorated with green and pearl beads via bead embroidery. It would look perfect on a thin springtime coat!